A new Legendary Hero Battle is now available in Fire Emblem Heroes under the Special Maps section. 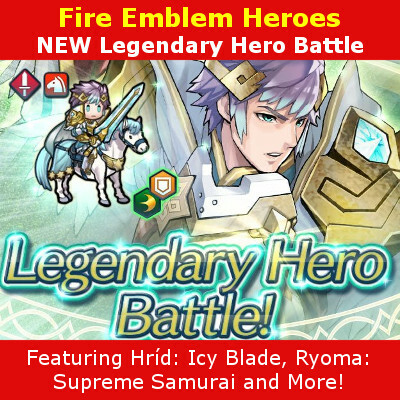 Popular characters from the Fire Emblem series are returning in this Legendary Hero Battle; Hríd: Icy Blade, Ryoma: Supreme Samurai, Lucina: Glorious Archer, Robin: Fell Vessel. 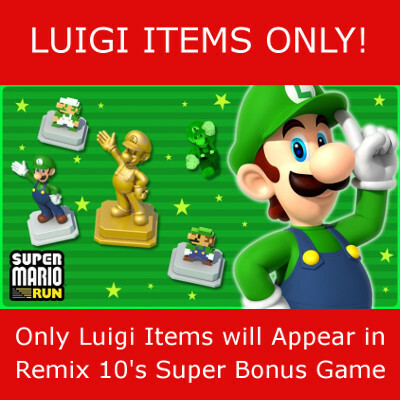 Also a new challenging Abyssal difficulty is available which allows you to earn gold versions of different accessories you’ve acquired. 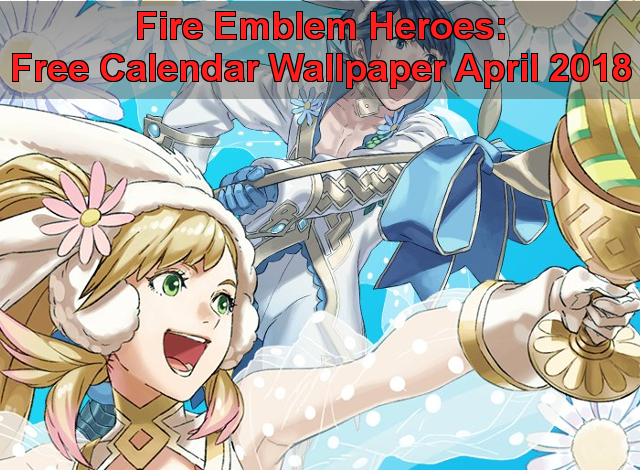 Visit the official Fire Emblem Heroes website for more details, or check under the game’s apps settings to find out all of the changes and details concerning the latest Legendary Hero Battle. Fire Emblem Heroes is available for iOS and Android mobile devices.